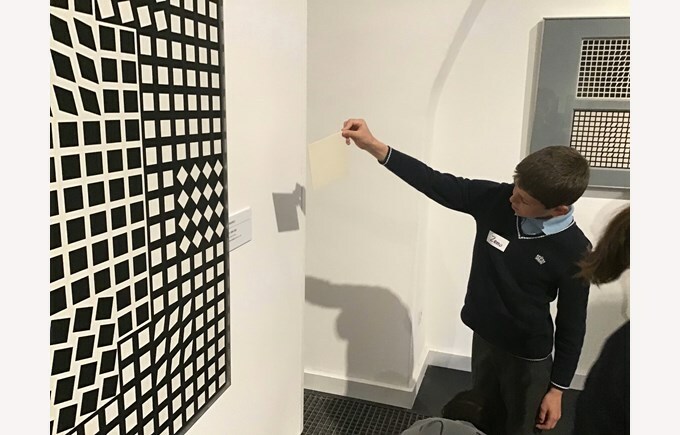 Year 5 enjoyed visiting the Vasarely Museum this week as part of our ‘Changes’ topic about life since World War II. 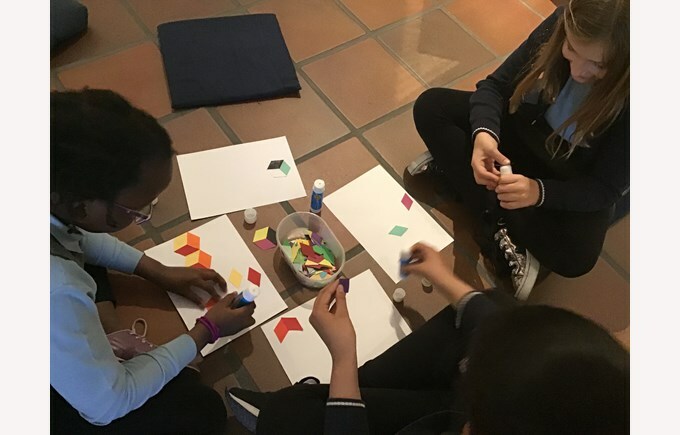 Vasarely was a leading Hungarian/French artist in the 50s, 60s, 70s and 80s. If you drive a Renault, the badge was his design. 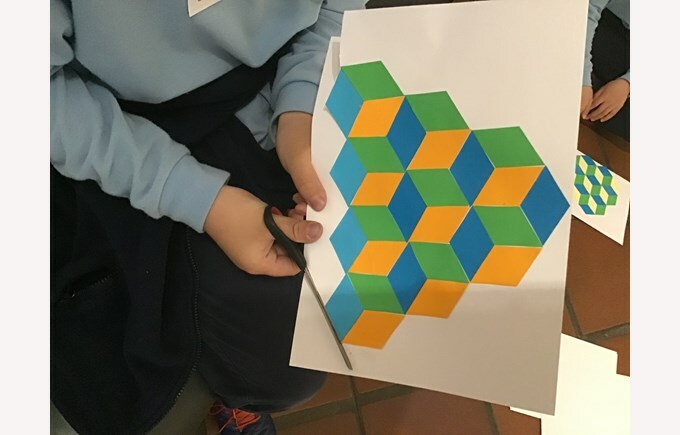 The children looked at how Vasarely employed rhombi to create a sense of space. They were able to make their own designs using this interesting shape, thinking how it can express movement through different planes.